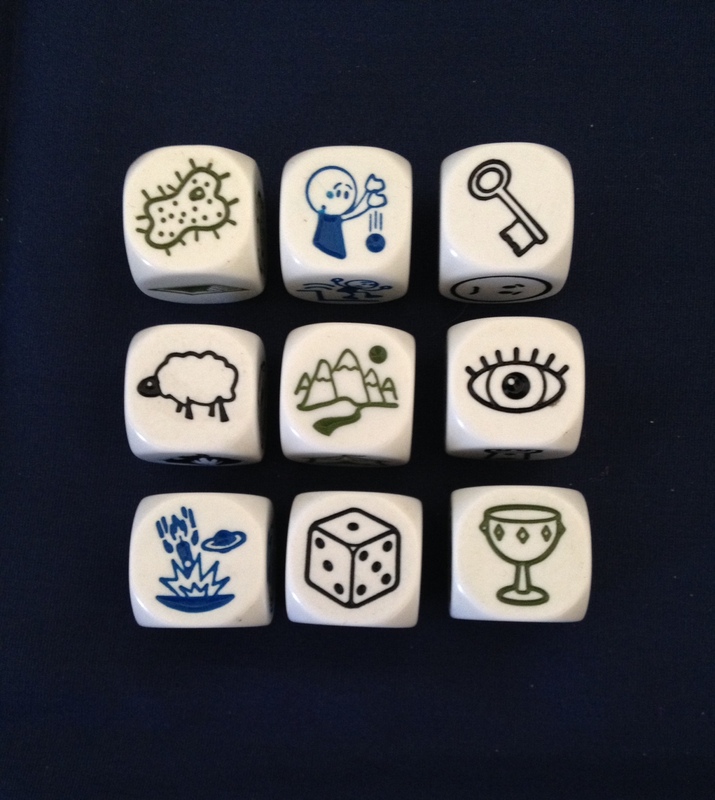 This is part of my novel-in-stories round of the Story Cubes Challenge, where I am writing each week’s prompt to fit together into a novel. If you want to get the stories as they publish, subscribe here. Earlier installments are in the newsletter archives.